Islamabad/ Pakistan: A controversial Pakistani commentator has been jailed in Saudi Arabia and reportedly sentenced to receive 1,000 lashes for allegedly criticizing the Saudi government and its military campaign in Yemen while on a religious pilgrimage. 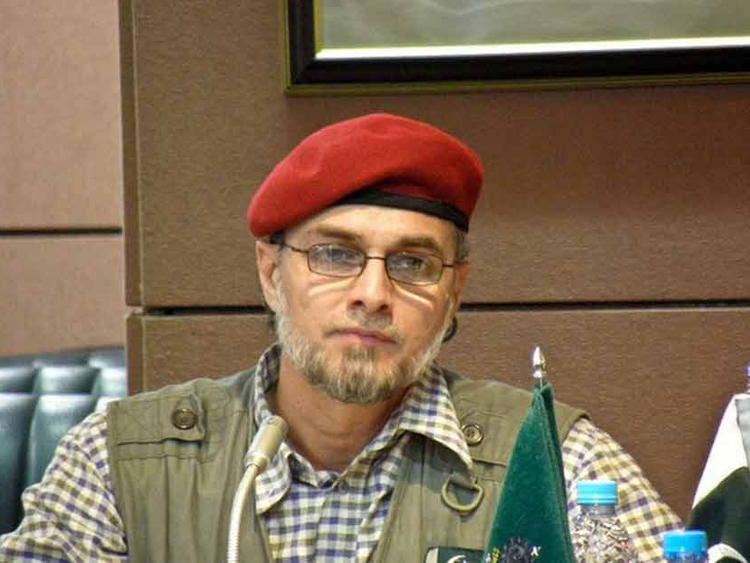 Saudi authorities have so far denied consular access to Zaid Hamid, who was arrested last month in the holy city of Madinah while traveling with his wife. A spokesman for Pakistan’s foreign ministry, Qazi Khalilullah, confirmed Hamid’s arrest but said Saudi officials had not disclosed his sentence. Pakistani diplomats in Riyadh were in touch with Hamid’s family, including his wife, who was able to visit him in the prison at Madinah, Khalilullah said. About one-third of the kingdom’s population of 30 million are foreign nationals, according to government statistics. Saudi press reports estimate that more than 1.5 million Pakistanis live in the country.